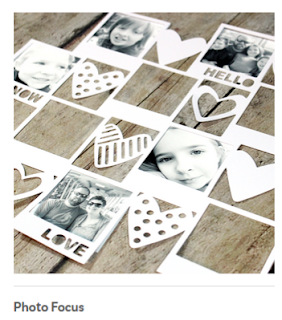 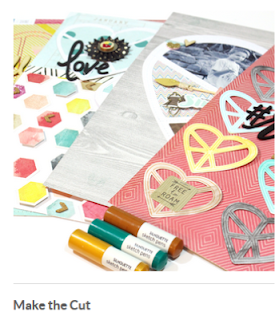 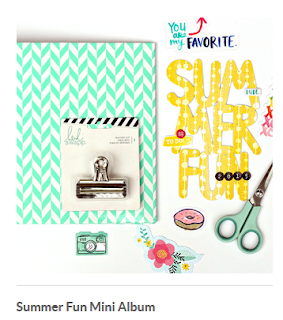 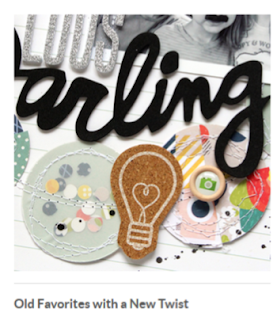 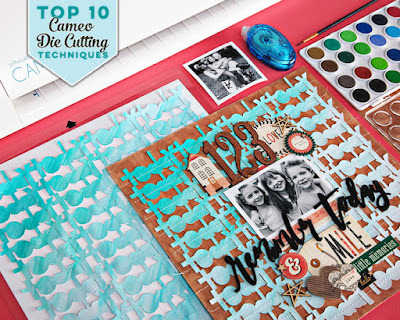 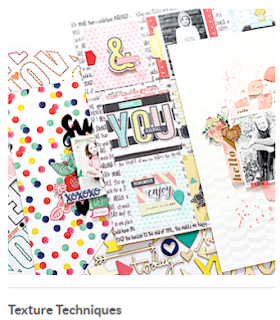 If you're new to electronic Die Cutting, check out my Top 10 Cameo Die Cutting Techniques at Scrapbook.com. 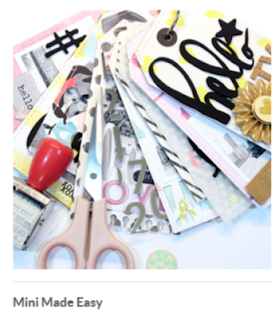 I share lots of great tips for creating unique looks with your Cameo machine. 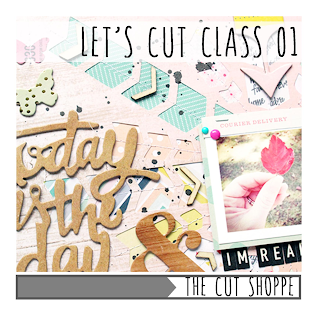 And if you're a Cameo pro, you can check out the class for some free cut file designs!